Waymo, Alphabet's self-driving car unit, on Monday debuted a public education campaign about self-driving cars and their benefits — "Let's Talk Self-Driving." The company teamed up with Mothers Against Drunk Driving, the National Safety Council, the Foundation for Blind Children, the East Valley Partnership, and the Foundation for Senior Living. Why it matters: When companies share timelines for when their self-driving cars will arrive, they're actually speaking about when the technology will be ready. But social acceptance is a big factor that will determine how quickly the self-driving car future arrives. 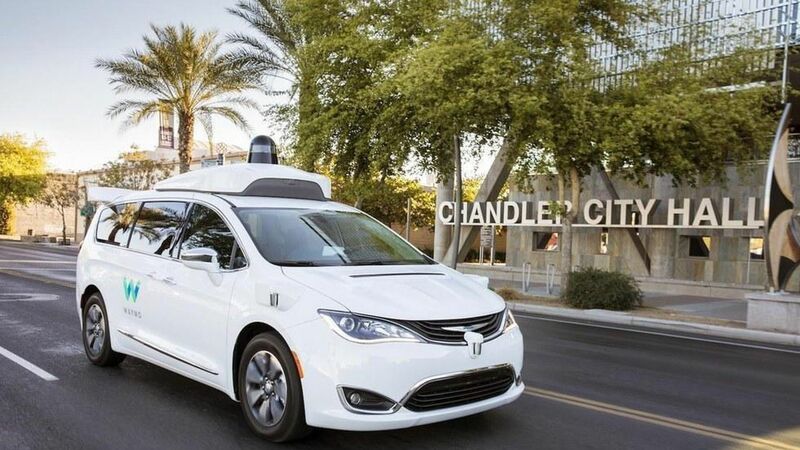 Waymo has ambitions to roll out its ride-hailing services beyond its current small test in Arizona, so is trying to help consumers get ready.